Join me as I try out some advanced skincare treatments for the first time, featuring both microdermabrasion and Low-level light therapy. In case you don’t know, microdermabrasion is a non-invasive treatment that gently exfoliates to smooth, brighten, and rejuvenate skin. It achieves this by using a device which removes the outer layer of dead skin cells. Low-level light therapy provides therapeutic use of light to the surface of the skin to help cellular function, reduce active acne and promote skin rejuvenation. With these treatments there is no downtime and typically 4-6 treatments are recommended for best results. It’s also a great complementary treatment to injectables. 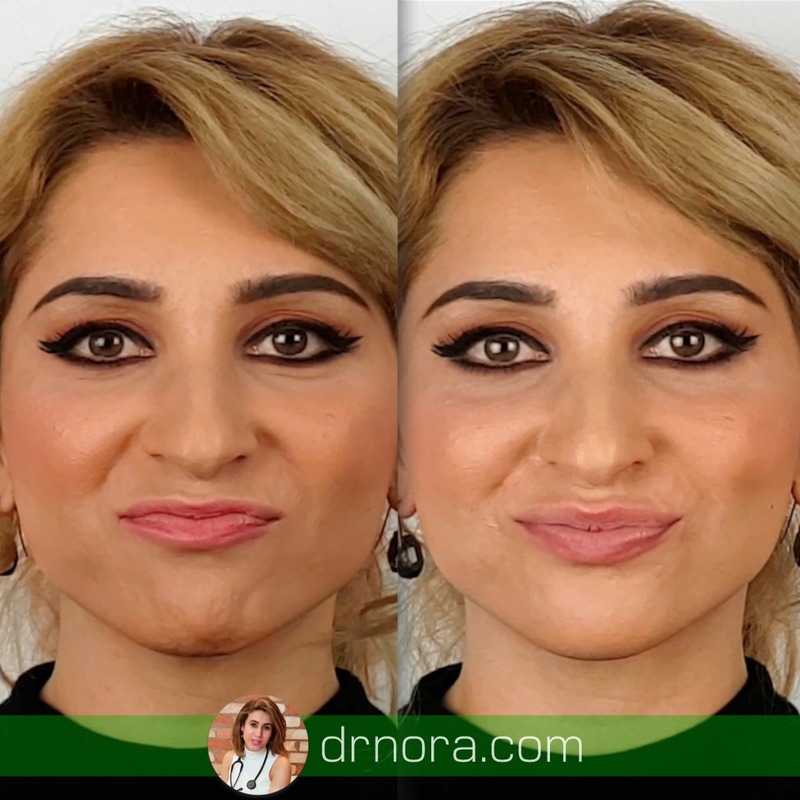 Lip filler treatment with a first time patient looking to get a boost in her upper lip. The technique performed in the demonstration is linear threading, which I find provides the most comfort for patients. The lip filler product used in this episode is from a UK based brand. In Australia I personally use the other two major brands. 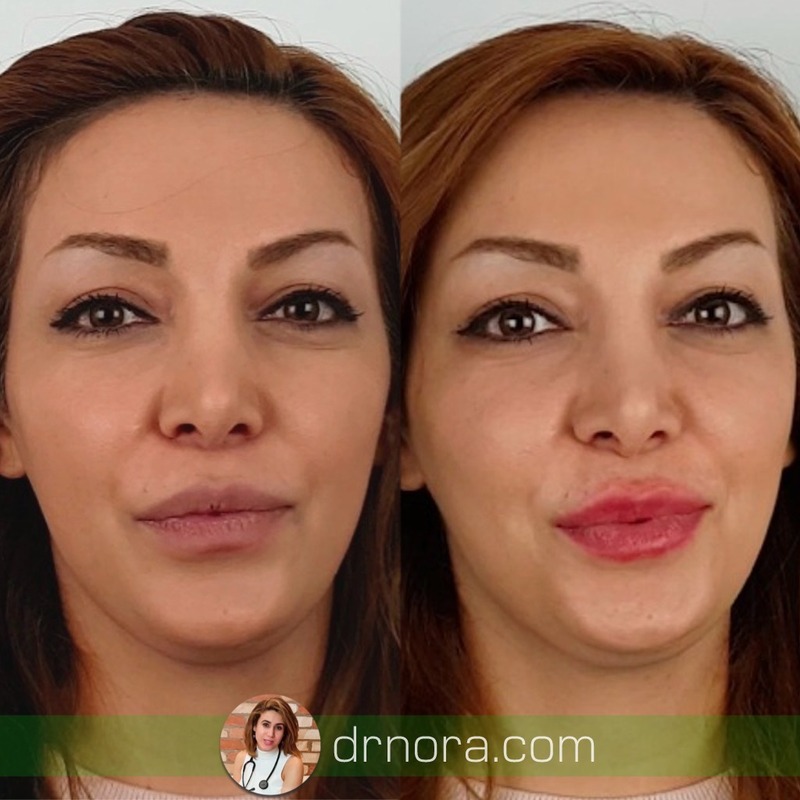 Lip filler treatment with an experienced patient looking to get her yearly top up for big lips. The lip filler product used is from a UK based brand. In Australia I personally use the other two major brands.